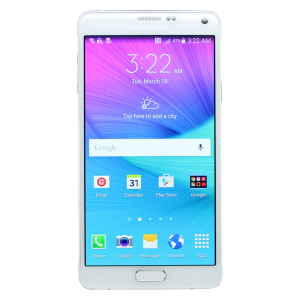 The Samsung Galaxy A3 (2017) was seen as the flagship S8 alternative. It’s a 4.7 inch smartphone with an super AMOLED 720p screen, Exynos 7870 1.6GHz chipset and 2GB RAM. 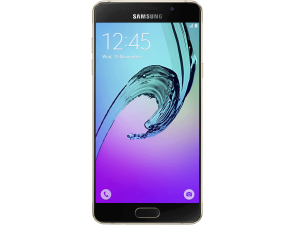 It featured IP68 certification which means the Galaxy A3 (2017) is both water and dust resistant. It was a compact phone at only 7.9mm thick and weighing only 18g. Although light, it was well built and featured a metal and glass construction. It was first announced on January 2nd 2017 but did not sell in the USA, China or India. If you are the lucky owner of a Samsung Galaxy A3 (2017) but perhaps the not so lucky owner of one with a break, then get a Case up repair booked in today. We can get your phone looking like new again, and what’s more, all of the parts we use are genuine Samsung parts.